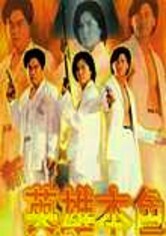 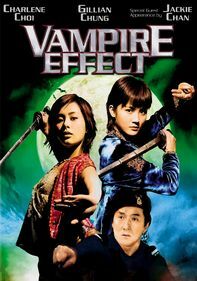 Writer and director Wong Jing takes over the Hong Kong gangster saga inspired by John Woo's A Better Tomorrow I and II. 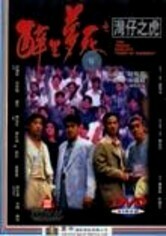 Tsun (Chen Ekin) is a rapidly rising underworld boss who's afflicted with cancer and betrayed by a comrade. 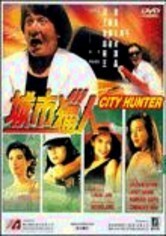 Lau Ching Wan co-stars as a sidekick who proves his worth, and Yau Chingmy plays Tsun's loyal-to-the-end girlfriend. 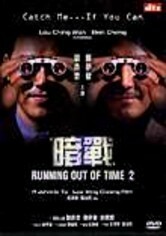 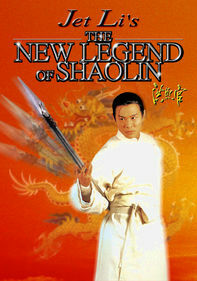 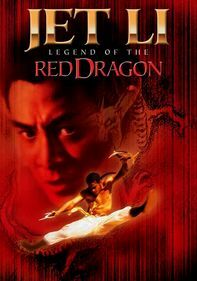 The cast also includes Asian action regulars Andy Lau and Michael Wong.